Good quality, well made, and sturdy winter socks. Thick, warm, soft, comfortable, flexible, and lightweight. Look classy with bright and striking colors and unique design. Washes and dry well, and do not sag. Not too fat and perfect fit for shoes as well. 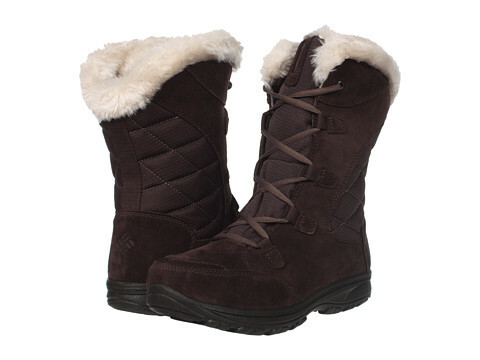 Suitable for fall and winter and are ideal for everyday wear. The socks are too short. Not as warm as wool. This is the summary of consumer reviews for Pack of 5 Womens Vintage Style Thick Wool Warm Winter Crew Socks. The BoolPool rating for this product is Excellent, with 4.50 stars, and the price range is $7.99. Keep your feet happy, healthy, and relaxed with Womens Vintage Style Thick Wool Warm Winter Crew Socks. These socks designed for comfort and style. They are soft, flexible, comfortable and lightweight. These socks look classy with bright and striking colors and unique design. 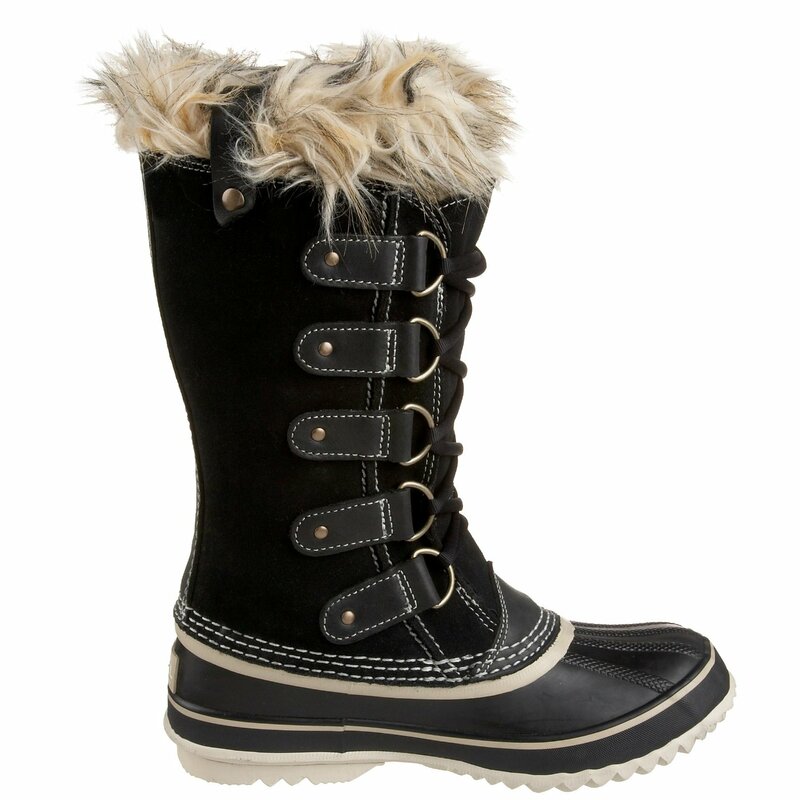 They are suitable for fall and winter and are ideal for everyday wear. 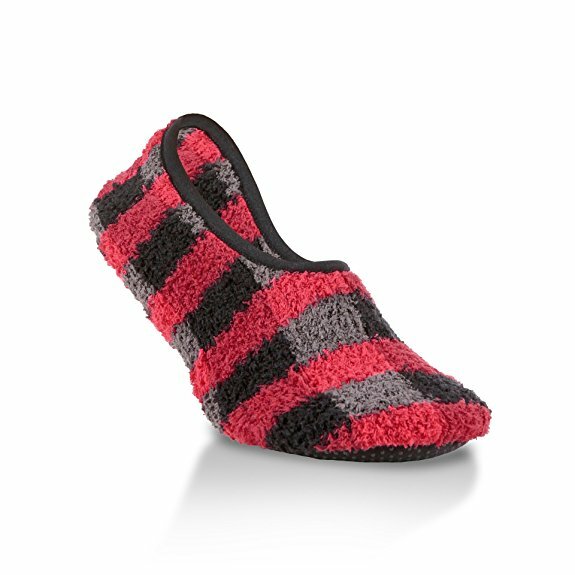 It features the perfect jacquard weave blend of wool 35 %, cotton 24%, polyester 36% and spandex 5% and available in standard US size that fit the shoe sizes from 5 to 10. 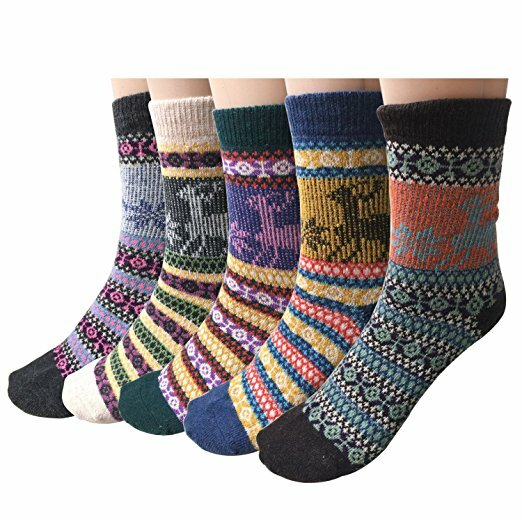 Users love and highly recommend Womens Vintage Style Thick Wool Warm Winter Crew Socks as they are good quality, well made, and sturdy. These socks are thick, warm, soft, comfortable, and lightweight. They come in pretty colors and patterns and matches any outfit. Washes and dry well. These socks are not too fat and a perfect fit for shoes as well. They are the best socks compared to the others brands. However, the socks are too short, not as warm as wool, and not recommended for skiing. 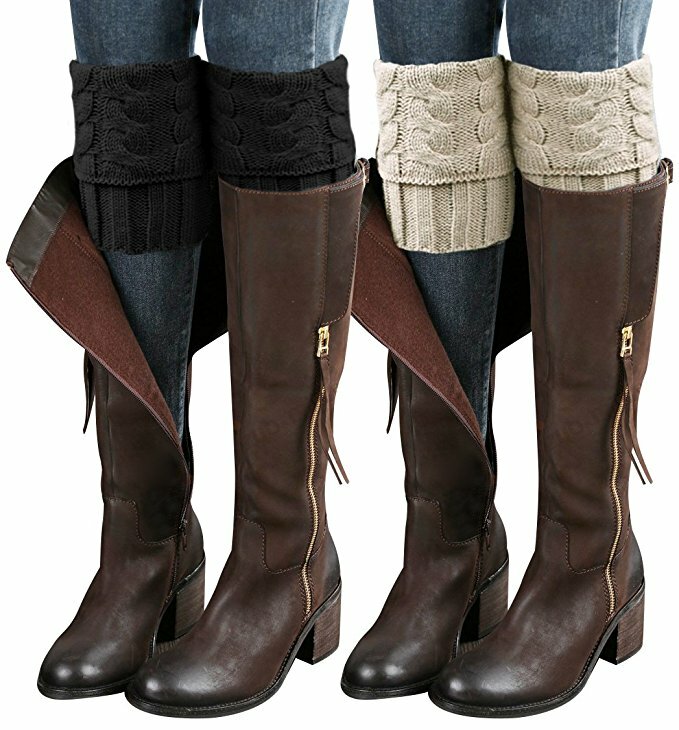 Overall, Women's Vintage Style Thick Wool Warm Winter Crew Socks is excellent for a price. Nice gift for Christmas. 5 pairs socks (mix colors). Great quality winter socks. Fit perfectly. Good holiday gift. Perfect winter socks for the Adirondacks!. Cute socks, great quality, would order again. These are perfect and are a Christmas gift. Decided to keep it since they're cute and i need extra socks this winter. They are soft and beautiful but too short. I'm tall with size 10-11 shoe, so a bit short in the foot and up the leg..but attractive. I've a size 7-71/2 foot and they just aren't tall enough for me . These socks are warm and soft. 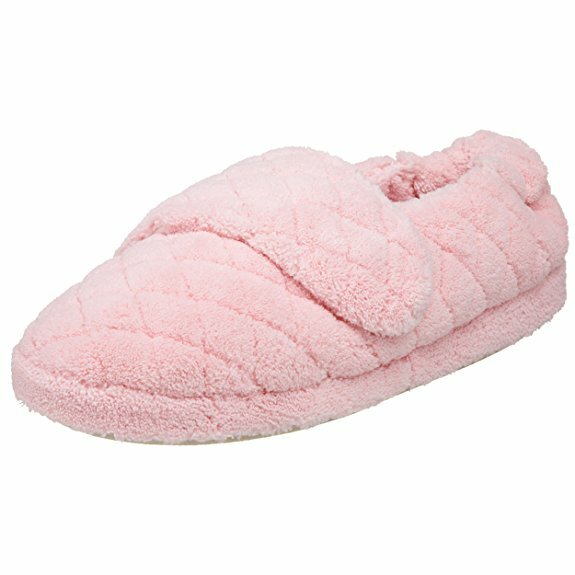 These are so soft and warm. These are beautiful socks but they're too short. Washes and dry well. Pretty colors and pattern.Not recommended for skiing. Best socks compared to the others brands. I'm wearing a pair right now! They fit perfectly, are very soft and are such pretty colors matching whatever I'm wearing. So many times I've bought socks to find after wearing them that I really dont like them. They wash and wear well. Just dont wear them skiing!. I bought this pack for myself last year, and so many friends liked them that I bought another pack this year to distribute for Christmas. I've bought several different companies' wool socks this winter, but think I really like these the best. (Still roll down a bit when wearing work boots). Not as warm as wool. Lightweight, comfortable, well made, and sturdy socks. Highly recommend. beautiful comfortable nicely made socks. The pattern nice but Im not looking nice patern socks. super nice, not as warm as pure wool, but nice. Very comfortable, A nice lightweight sock. Very nice socks for the price. VERY NICE SOCKS FOR A GOOD PRICE!. Sturdy though and they look nice. very comfortable and the color very nice. 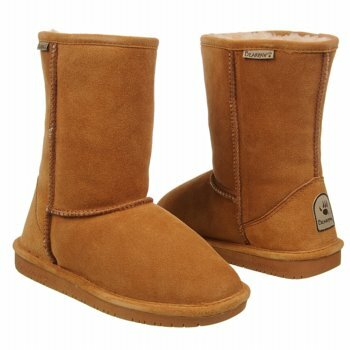 Highly recommend because they're so nice and warm. Thick and warm. Not too fat and fit in shoes well. The socks do not sag. Fit well and are very cute. Fits well on my size 9 feet!. Very soft, fit well, wash and dry well and I like the colors. Not too fat so they fit in shoes well. 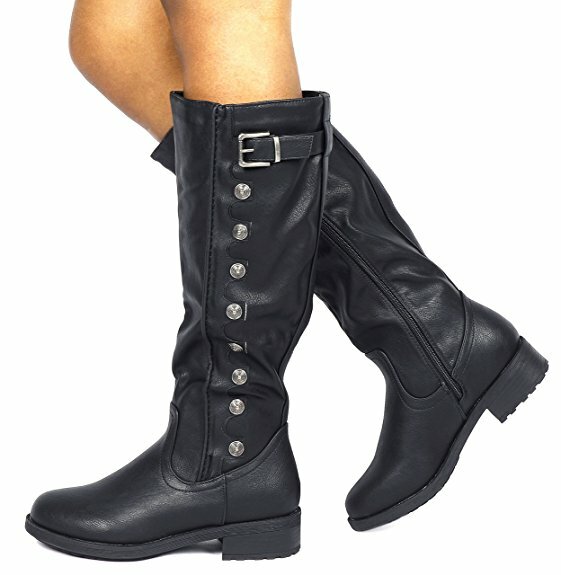 They fit really well and are very comfortable and pretty. I love the print variety and they fit well. 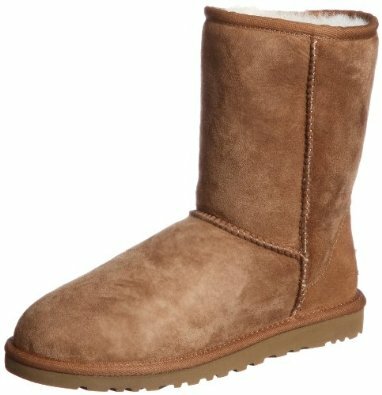 A little lighter, fits well in less spacious shoes, but still thick and warm. Great fit, doesn't sag, and super cute. Great patterns, fun and very well made cozy socks.